Jardan’s new Sydney flagship store is a space filled with colour, light, soft textures, tactile materials and wonderful forms, which are simply beautiful. 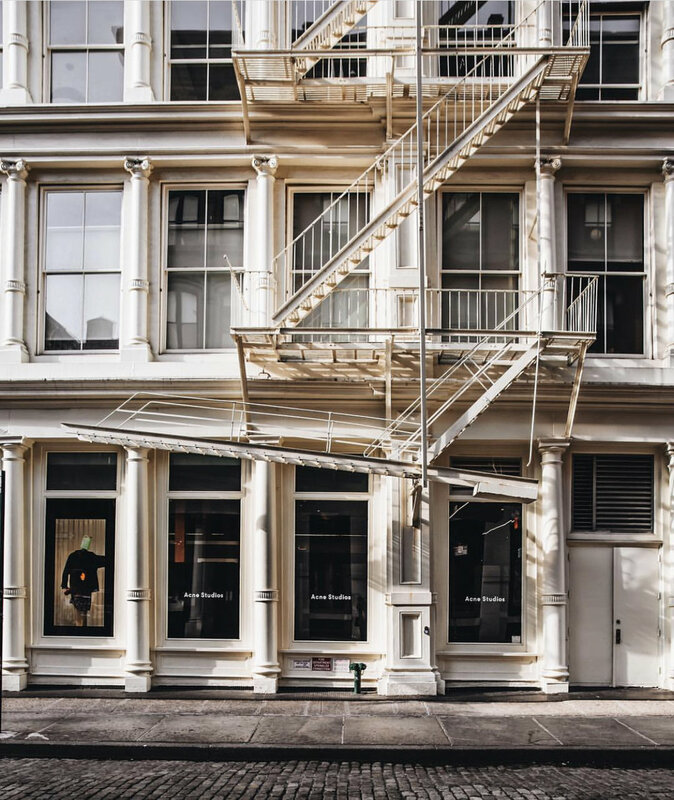 The flagship store, located within the heritage Adelstein Buildings is an Art Deco jewel, located on a leafy corner in the heart of Paddington - previously home to Ariel Bookshop for more than 30 years. Jardan commissioned architect Iva Foschia of IF Architecture to transform the existing building into a showroom. The intention was to reflect Jardan’s personality through the design, as well as to create an original space which would sit comfortably within Sydney’s vibrant art and design history. 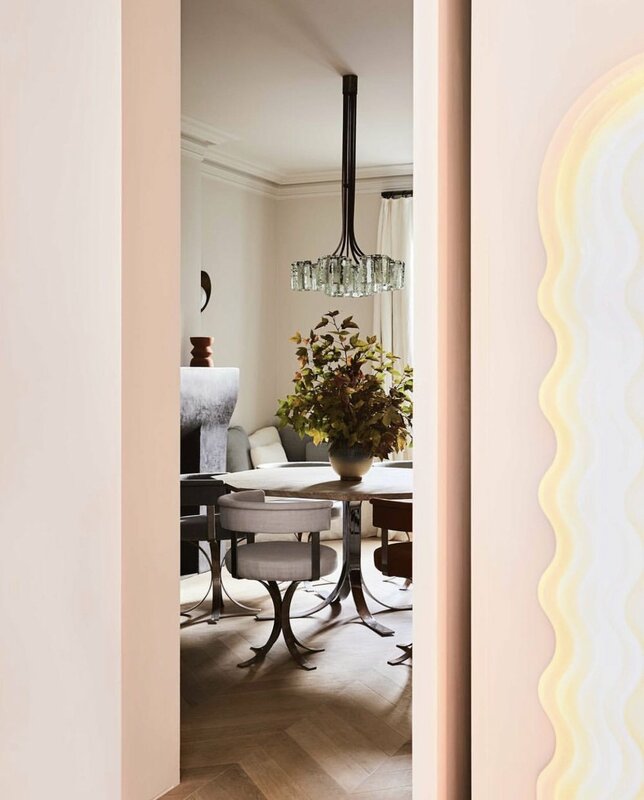 Iva drew inspiration from local influential artists such as Brett Whiteley, John Olsen, Louise Olsen and Stephen Ormandy (of Dinosaur Designs) and interior designer Marion Hall Best for the colour palette and lighting concepts in the showroom. 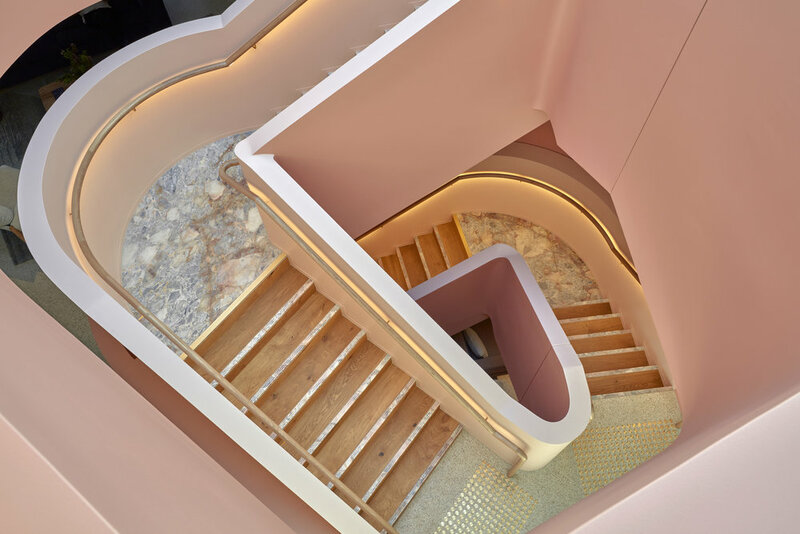 A standout feature of the showroom is the pink angular staircase which connects the three floors. Painted in variations of soft pink, the staircase is made up of pink stone, timber parquetry floorboards and gold handrails. 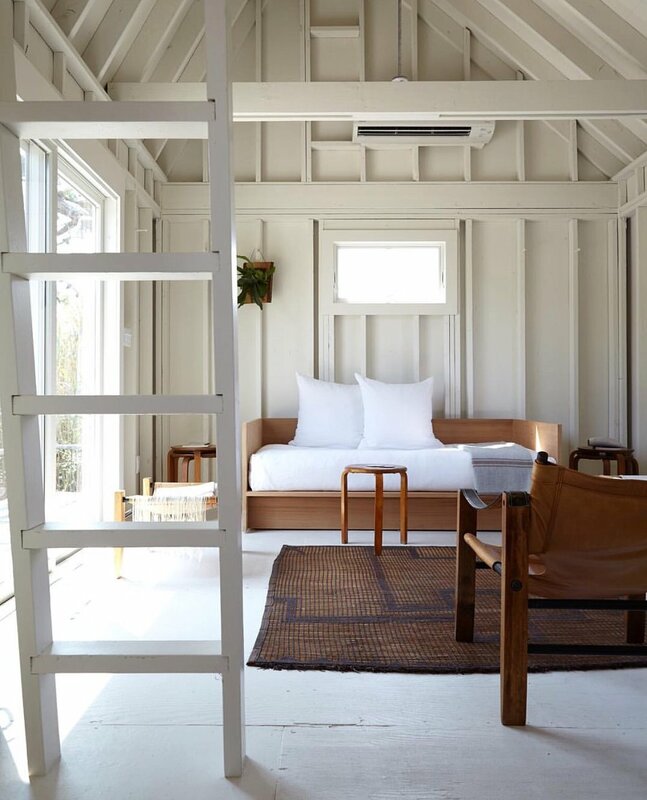 The staircase is the main feature of the showroom and has already been labelled the most Instagrammed staircase in Australia. + Main quotes by Iva Foschia from IF Architecture.